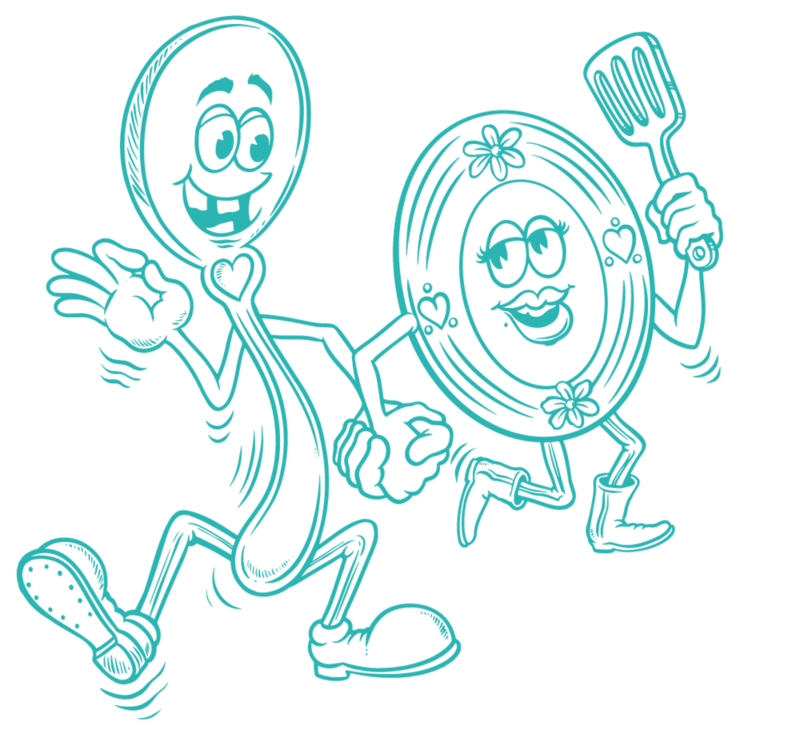 GET BONAFIDE in our classic Dish & Spoon T-shirts! This one-of-a-kind graphic will get lots of looks and everyone will want one! Featuring our signature Bonafide graphic on the back and our #GETBONAFIDE hashtag on the front. Custom screen printed on high-quality Guildan shirts. Get yours today before they are sold out! This tank top is Unisex. It tends to run small. We don't cook spam so we don't send it either. Oh and we respect your privacy.